As you can see below, people have found many creative ways to support Donnie's Fund. We'd love to hear your ideas. Use the Contact Us form to tell us what you have planned and we will do our best to help. Send us photos of your events or activities and we will add them to this page. 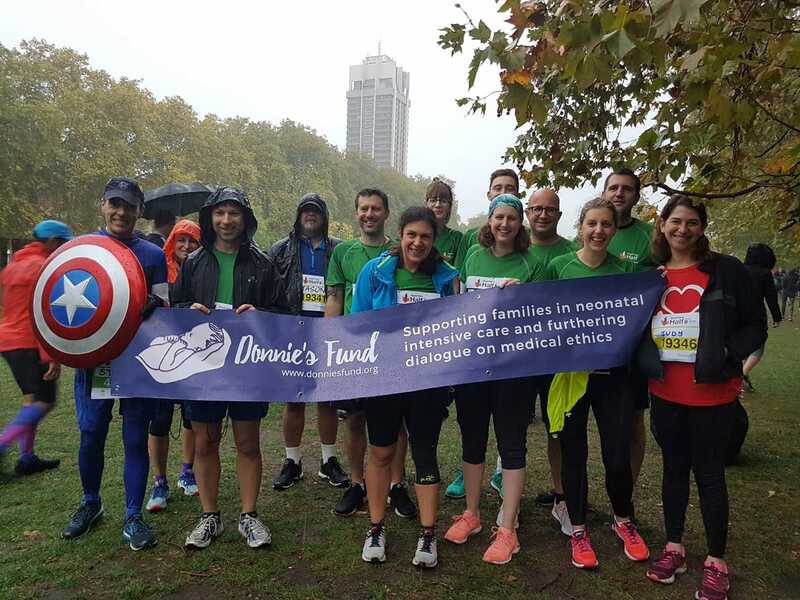 On 14 October 2018, Team Donnie took part in the Royal Parks Half Marathon. Our fantastic runners braved heavy rain and blew away our £10,000 target, raising over £19,000. Donnie spent many of his best moments in London's iconic Royal Parks so it's particularly fitting that Donnie's Fund is represented there. We'll be back for the 2019 event and would love runners for this and other events. To get in touch, please use the Contact Us form and we will get back to you quickly. On 15 March 2018, four students from Year 9 at Hasmonean Boys' School won £1,000 for Donnie's Fund in a First Give competition for their project making and selling cards. The project is still ongoing and is expected to raise another £1,000. If you'd like to help us raise money by selling Donnie's Fund cards, please get in touch.. 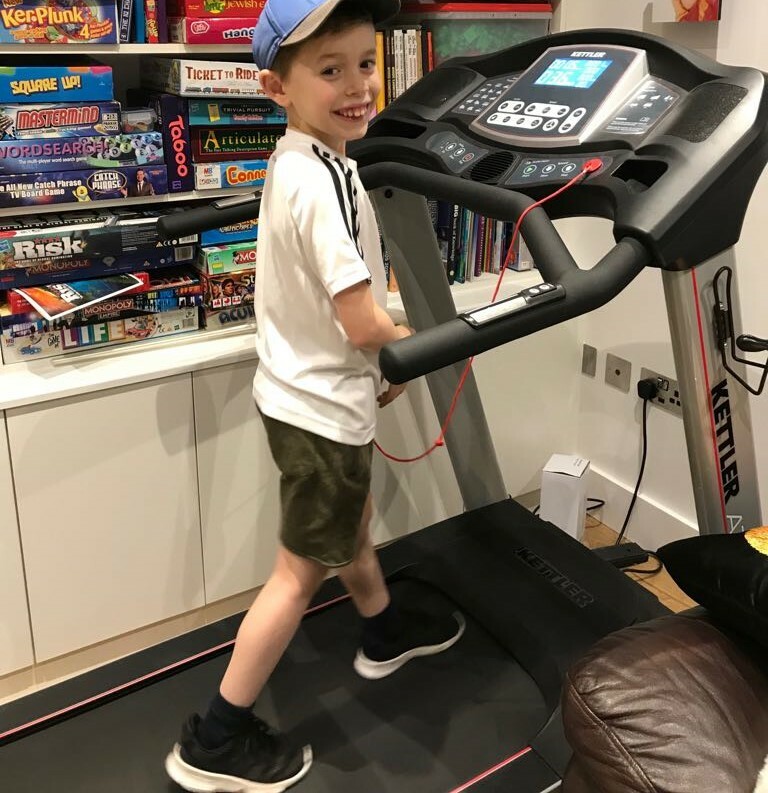 In January 2018, two 8 year old friends, Rafi and Rafi, challenged themselves to raise money for Donnie's Fund. One read more than 4,000 pages and the other ran 26 miles, in a month. Between them, they raised £360. A marathon effort, Rafis! If your child/ren have any creative ideas for turning their hobbies into simple fundraisers, please do let us know. 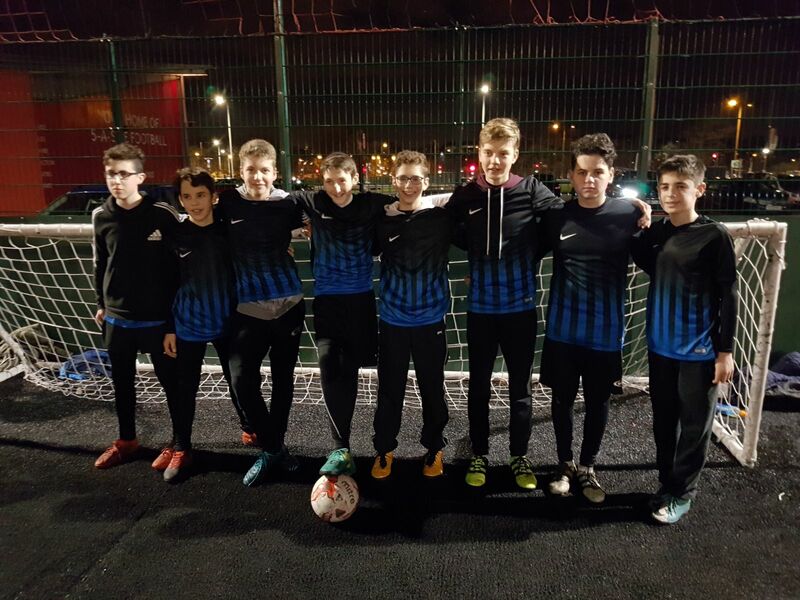 On 21 December 2017, a group of young people played a 13 hour football match in memory of Donnie. They raised over £3,000. It's not too late to sponsor them via their fundraising page. 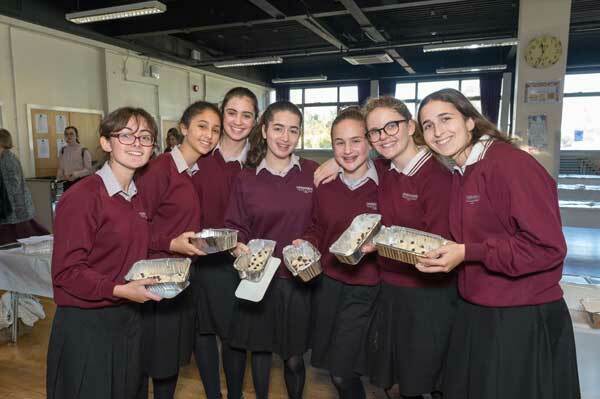 On 27 October 2017, Hasmonean Girls' School's challa bake raised £1,000. If you're a baker - or enjoy other types of cooking - why not see if you can raise some dough for Donnie's Fund? Hair raising? 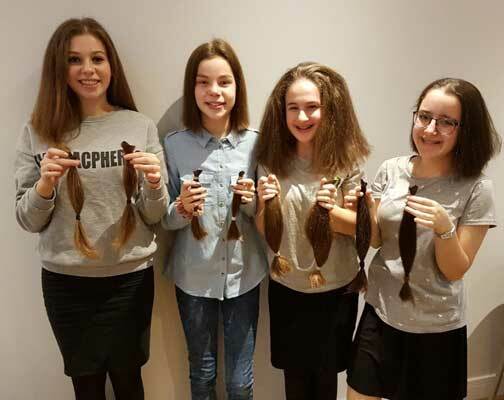 On 12 November 2017, a group of friends donated a collective 100 inches (8 feet, or 2.5 metres) of their hair to the Little Princess Trust and raised over £3,000 for Donnie's Fund in sponsorship at the same time. Since then, others have joined in. 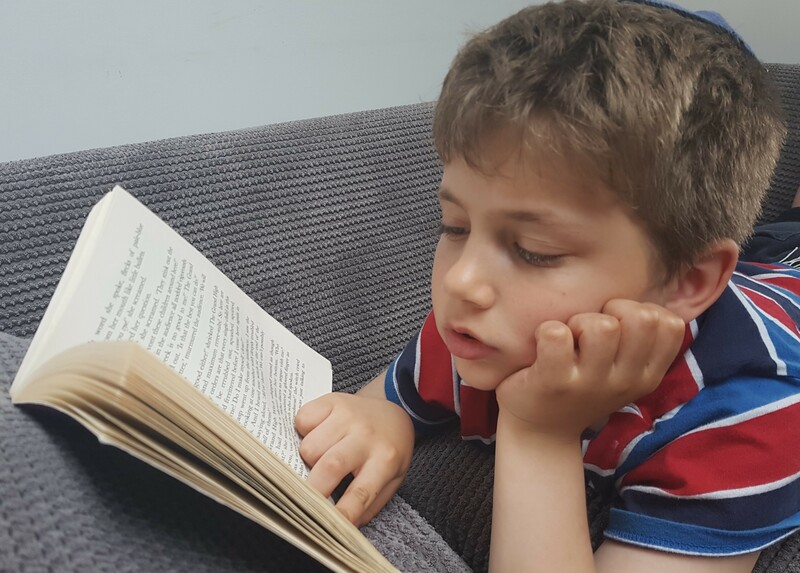 If you'd like to do similarly, contact us and we'll help you create a fundraising page and put you in touch with the lovely people at Little Princess Trust.